Hankering for a juicy steak? Well, get your knives and forks ready, because we’ve rounded up some of the best purveyors of succulent cuts around town that are sure to satisfy your meat cravings! 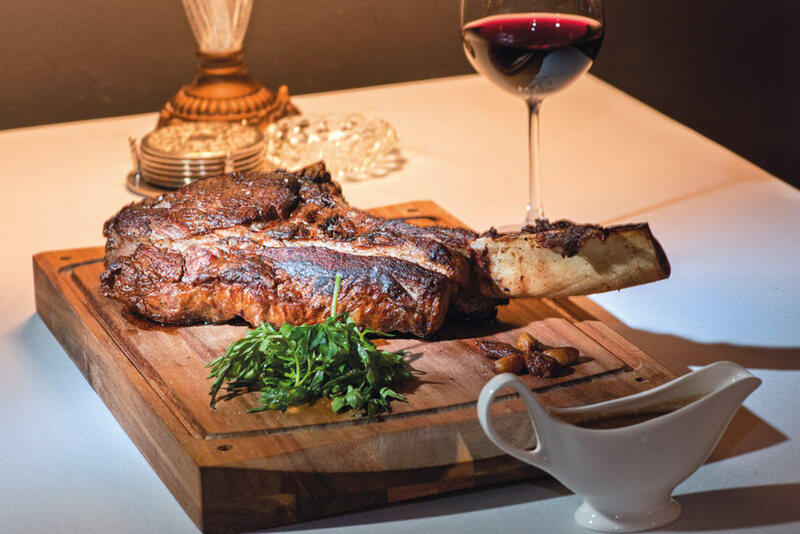 Wet-aged and dry-aged beef can be found on the menu here, with the latter a house specialty. 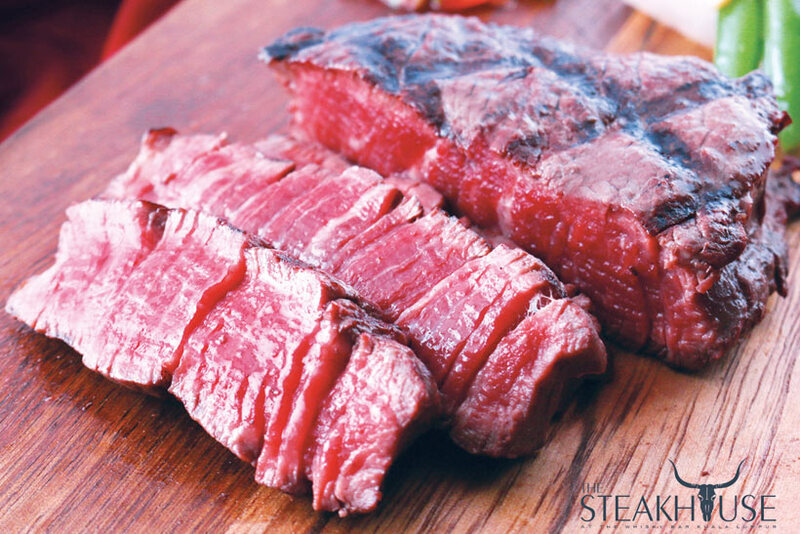 To allow for the perfect degree of drying, imported beef is placed in the restaurant’s coolers for a month or so. 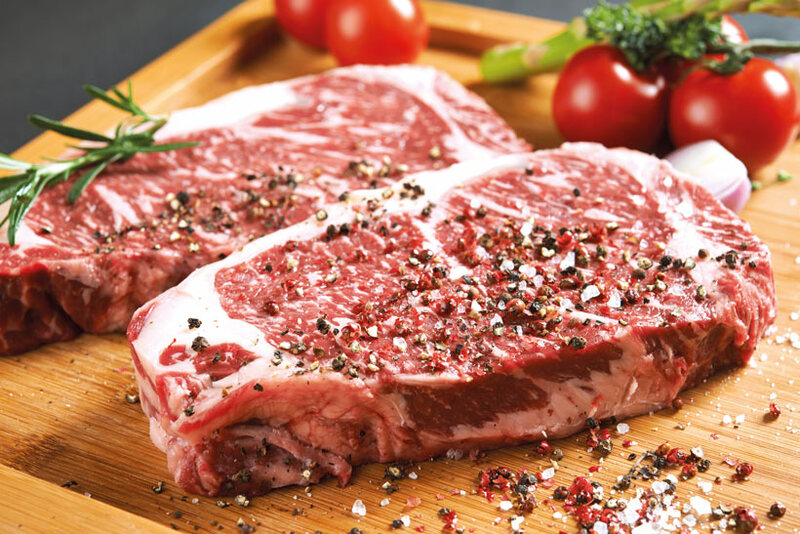 This grants the meat enough time to naturally cure, with the mouth-watering steaks cut from it featuring undiluted flavours and great texture with every bite. The arrival of raw beef at Marble 8, whose elevated address provides stellar views, is met with a layover in the curing chambers. The restaurant’s party trick is a dry-age room, where selected meat slabs spend weeks maturing into ultra-succulent cuts. In other words, the steak that reaches the patron is graced with all the traits it needs to excite the senses on several levels. 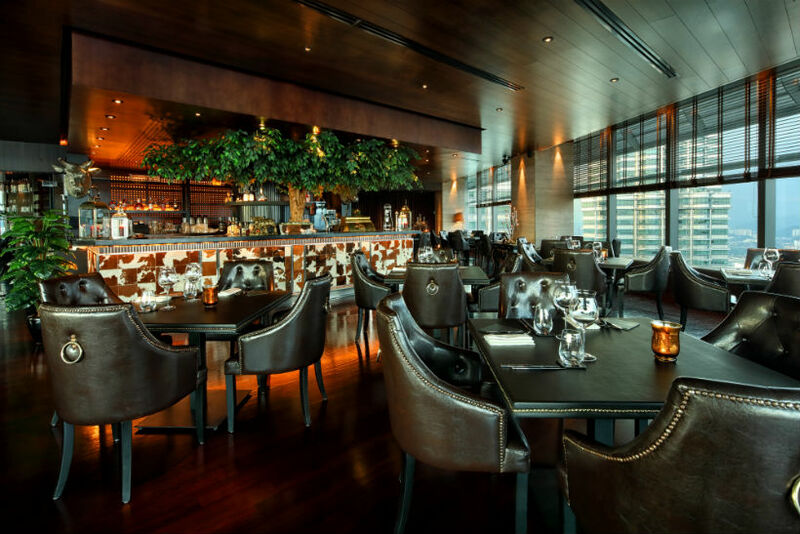 Housed within Le Meridien KL, this restaurant’s premium ambience is matched easily by the prime steaks it offers to its customers. 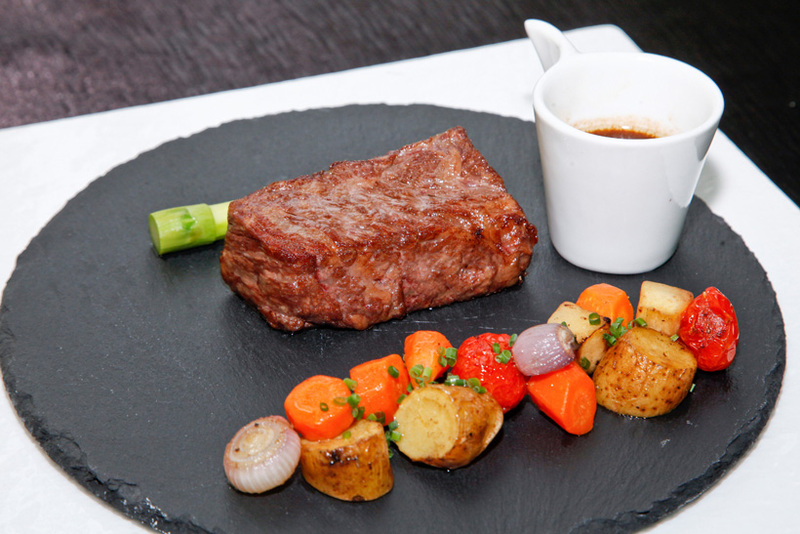 The overseas-sourced meat, such as Miyazaki beef, is immaculately cooked to ensure the highest possible quality in appearance and taste. Wine is the side attraction here, as Prime believes in a delightful pairing of red and red. 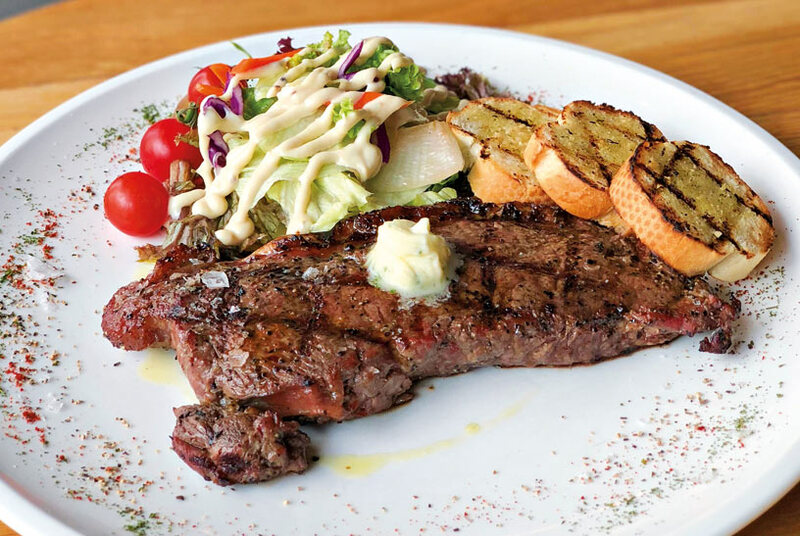 You’ll find primarily Australian beef steaks sitting pretty on the plates at Ril’s in Telawi, Bangsar. Their treatment of steak is simple; a high sear, followed by a period in the oven to unlock the luscious flavours. Sporting a ‘casual‘ fine dining disposition, this venue is also known for its charming cocktails and entertaining live performances. Seeing that it is an interesting marriage of a restaurant and butchery, Las Vacas Meat Shop certainly know their way around a cow. 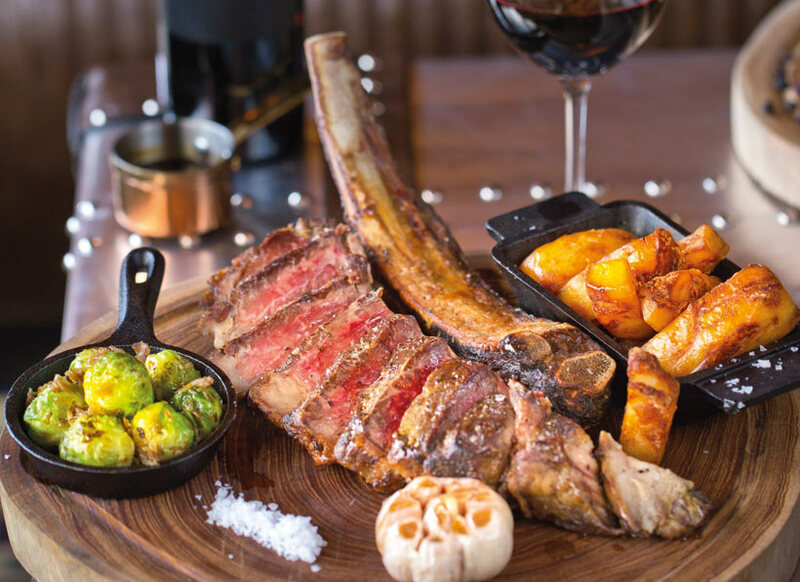 From tomahawk to sirloin, their cuts are carved to near perfection, and prepared with just as much care for consumption. Their signature is the steak and fries served with lively Cafe De Paris sauce. Situated in a century-old building that harkens back to the days of the British colonisation of Malaya, Pampas is a restaurant oozing charm. Vintage photographs catch your attention, as does the soaring KL Tower next door, but the main draw here are the wonderfully grilled steaks, which remain hot on the lips of diners long after their visit. 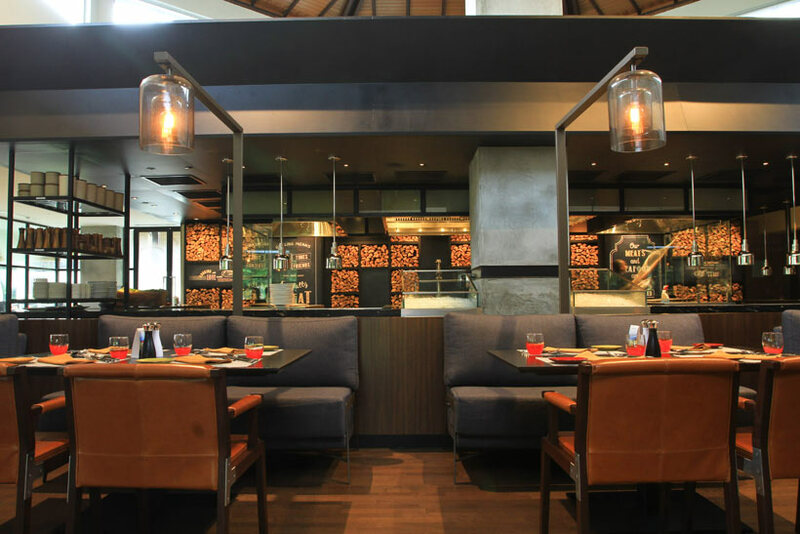 Hilton KL’s steak experts can be found in this establishment located at the lobby level of the hotel, and they deserve praise for what they can do with a cut of meat. Choice beef is prepared a la minute atop charcoal, lava stone, or robatayaki grill to eke out the best possible flavour profiles. The end result are steaks that please taste buds. As one might guess, charcoal-grilled steaks are the order of the day at this establishment nestled within The Saujana Hotel KL. The open-kitchen concept allows more than a peek at the steak-cooking process, with the grilling stations and stacks of firewood on the back wall in plain sight. The special house marinade and sauces do a sublime job of enlivening every mouthful. With a name that goes straight to the point, you’d expect The Steakhouse to mean business when it comes to serving up great steaks, and word on the street is, they definitely do. Once you have singled out your preferred Australian cut, the meat is given an appointment with a charcoal grill before being parked under your nose. 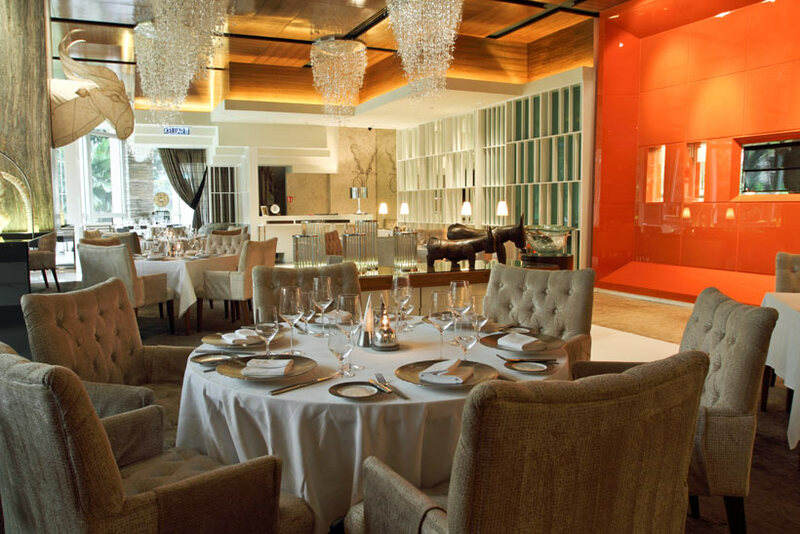 Situated inside Mandarin Oriental Hotel, which is adjacent to the picturesque KLCC Park, this fine dining spot is famed for its elegant confines and top-drawer cuisine. The steaks in particular are to be savoured, impeccably grilled to your liking and served with a well-matched glass wine. As befitting of its stately nature, dignified attire is a dining requisite. 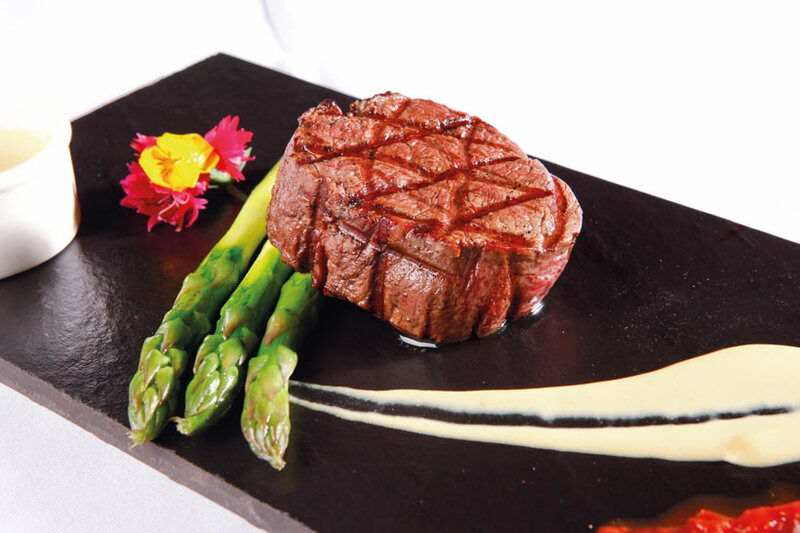 What some consider the finest beef in the world has arrived at Resort’s World Genting’s culinary jewel, The Olive. The Olive is the first official restaurant to serve the prized delicacy in Malaysia, which was unveiled recently at a ceremony at the lofty outlet. 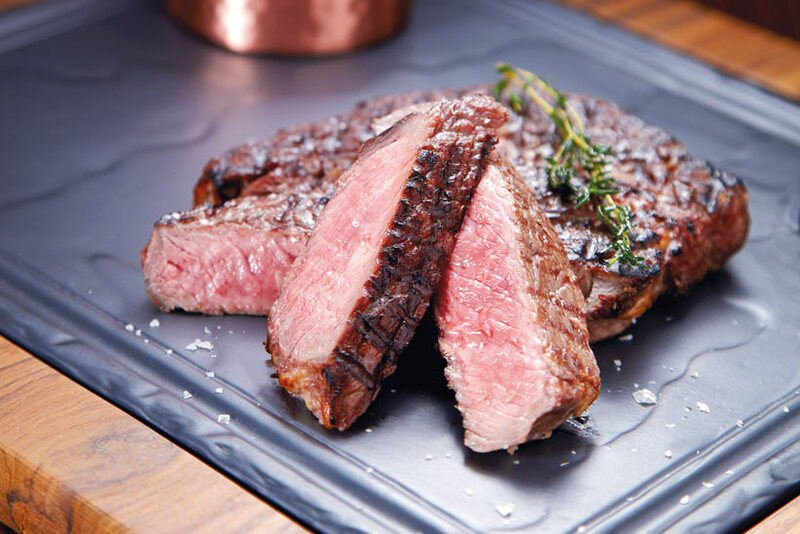 As an Official Miyazaki Restaurant, designated so by the Miyazaki Wagyu Council, The Olive is currently the only such restaurant in Malaysia and one of only a handful in the world to hold this title.